The image is an important part of the content that you upload on your website. A single image is effective to make the user understand your content. It makes your text content much more interactive and understandable. In addition to web page optimization, image optimization is also essential to keep your site at a good position. If you don’t optimize the image, the crawlers can not perceive the image and text written within the image. 90% of most websites are graphics dependent and a lot of image files. Leaving these images uncompressed and in the wrong format can drastically slow. That’s the reason, image optimization is also an essential thing for your website. Although, WordPress library consists of image optimization plugins that will compress images and improves your site SEO as well. So, here I am listing some best WordPress image optimization plugins. WP Smush allows you to optimize images on the fly without losing quality as you upload them on your site. It is incredibly powerful, easy to use and 100% free. This plugin uses smush.it API to integrate with your WordPress site. It also eliminates the bandwidth of your site uses. With WP Smush, you can set up automated smashing so all of your new images are automatically compressed. WP Smush uses WPMU DEV’s super servers to quickly smash each one of your images. Optimus is plugin developed by a KeyCDN team. 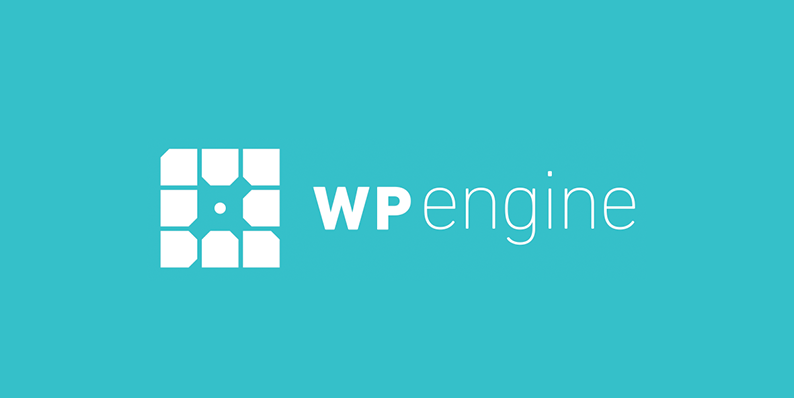 The plugin has the ability to create webP files for your images. You can configure this plugin to optimize your images on upload. This plugin speeds up your WordPress site when combined with the Cache Enabler plugin. It is considered as the best image optimizer plugin. The plugin loosely and automatically optimizes images. EWWW Image Optimizer uses lossless optimization techniques, so your image quality will be exactly the same before and after the optimization. It only changes your file size. CW Image Optimizer plugin actually depends on WP Smush.it. It uses the Linux little utils image optimization tools. That means, your site images never get deleted permanently. It compresses images by using a lossless compression algorithm. The Imagify Image optimization plugin drastically reduces your file and image size without compromising original quality. Through this plugin, you will get faster loading and SEO improvements. The plugin allows the user to choose one among three compression level. 1. Normal 2. Aggressive, and 3. Ultra. The normal level comes with lossless compression level. Aggressive level uses a lossy compression algorithm means stronger compression with a tiny loss of quality. Ultra level strongest compression method with a lossy algorithm. The hammy image optimizer plugin provides adaptive images for your WordPress site. It takes your image and regenerates it in multiple smaller size. It is less bulky, multi-purpose image optimization plugin. In addition to images, it optimizes PDF files too. This plugin uses minimal resources and works well with any shared, cloud, VPS or dedicated web hosting. I hope this list of best image optimization plugins will definitely help you to choose one of best plugin among all. Let me know your review in the comment section below about the plugin which you have chosen.